Clare Goggin was inspired to write this book following her own caesarean births in 2013 and 2015. She was curious about whether caesarean birth experiences could be improved, so she created a space on social media where healthcare professionals and women could explore this together. It now has more than 400 members. While researching this book, Clare attended study days with the Royal Society of Medicine, Women’s Voices and local midwifery forums, as well as connecting with many more stakeholders via hosting twitter chats for #matexp and #wemidwives. She has been invited to speak at the Positive Birth Movement’s 'Be the Change' conference, as well as to local obstetricians and midwives, and has written about caesarean birth for Juno magazine and the British Journal for Midwifery. 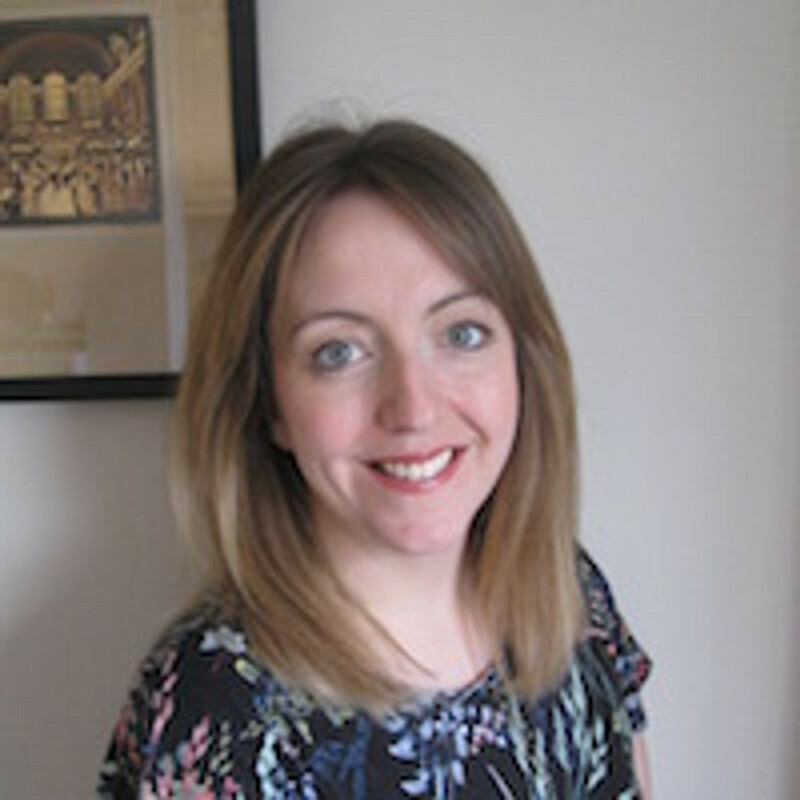 She also draws on her extensive experiences of working to improve maternal heath in the NHS and third sector prior to having children, including supporting the implementation of local and national improvement programmes, such as Maternity Matters.